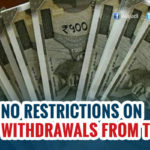 The Reserve Bank of India (RBI) has removed the cash withdrawal limit from current accounts, cash credit accounts and overdrafts, with immediate effect. 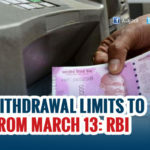 The RBI also announced that from February 1, the withdrawal in a single day from a savings bank account from an ATM will be Rs 24,000. But the cap on the limit Rs 24,000 a week, remains. 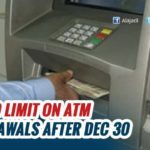 The daily withdrawal from an ATM now is Rs 10,000.The limits on savings bank accounts will continue for the present and are under consideration for withdrawal in the near future, the RBI said in a circular. 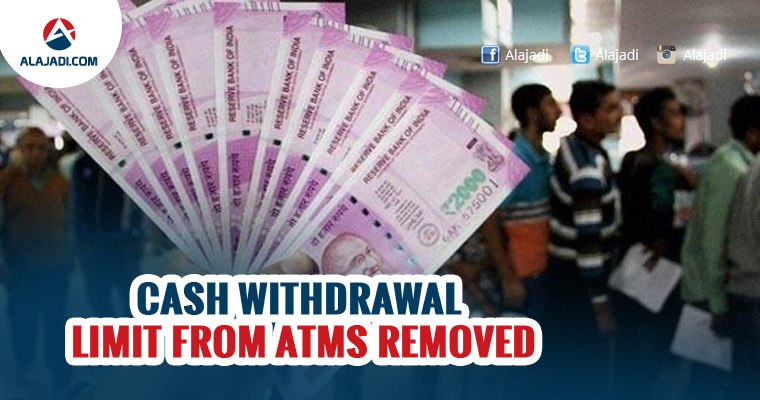 Banks can put their own limits on withdrawals from ATMs, as it was the case before November 8, the RBI said. Banks typically cap ATM withdrawals at Rs 25,000 a transaction, though some banks offer higher limits for high net worth individuals (HNWIs). RBI asked Banks to fix their own limits depending on the availability of currency. It also directed Banks to encourage its customers to opt for digital payments. 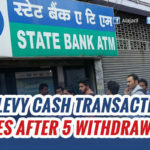 Withdrawal of money from bank accounts was curbed amid a massive cash crunch that followed Prime Minister Narendra Modi’s sudden announcement on November 8 last year scrapping 500 and 1000 rupee notes. The move, aimed at eliminating corruption and black money took out 86 per cent of the cash in circulation at the time or about 15.44 lakh crore. The RBI has said it is printing new currency at break neck speed to overcome the shortage of cash. The RBI chief Urjit Patel earlier this month told a parliamentary panel that the central bank has issued Rs 9.2 lakh crore of new currency, thus replacing 60 per cent of demonetised currency.